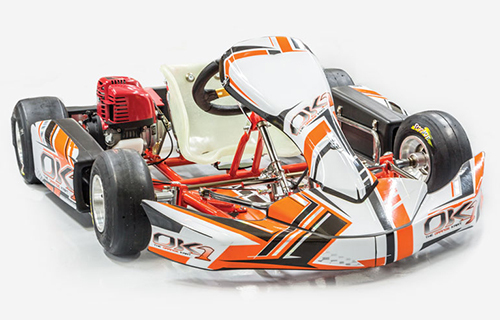 OK1 Cruiser EVO is the result of the experience gained on race tracks all over the world. 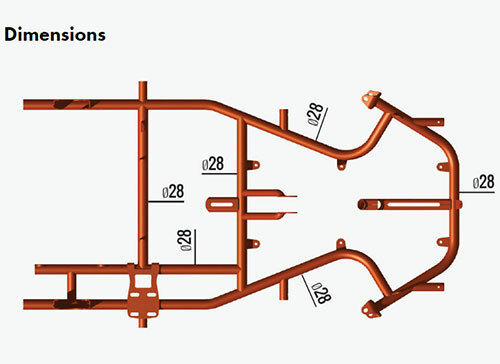 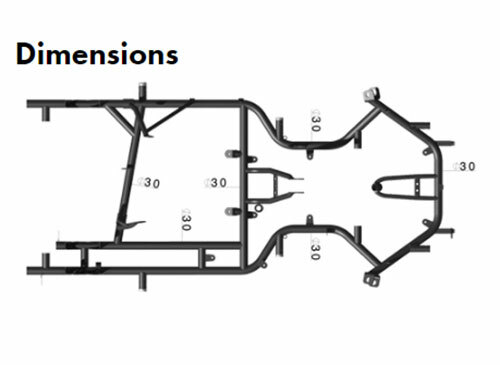 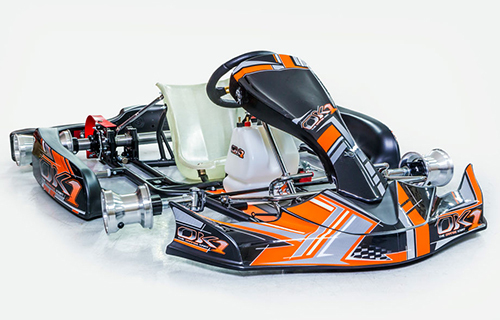 Invictus completes the range of the “top line” high performance chassis. 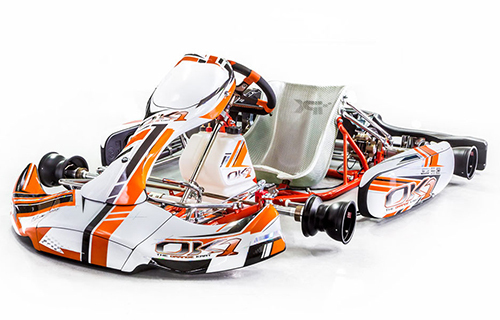 High performance and “interesting” price are the main features of the OK1 “Dark”. 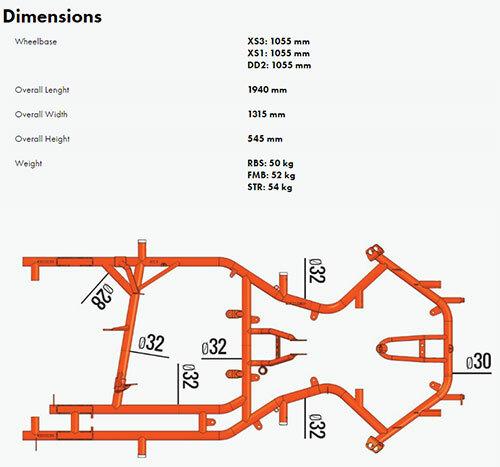 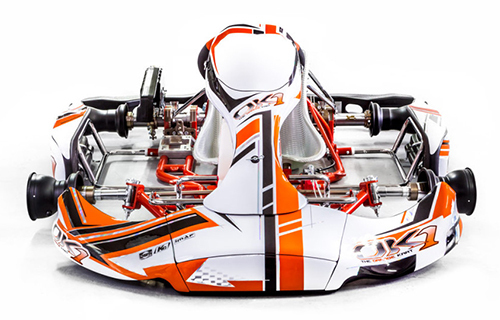 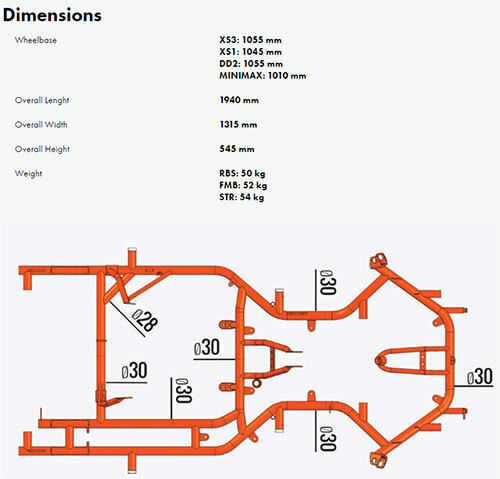 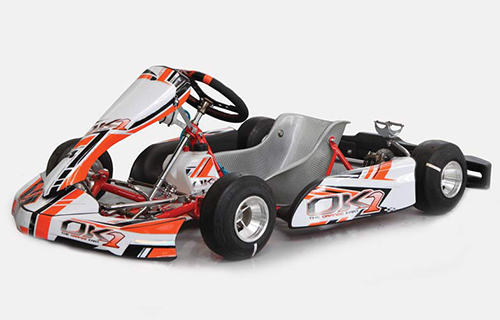 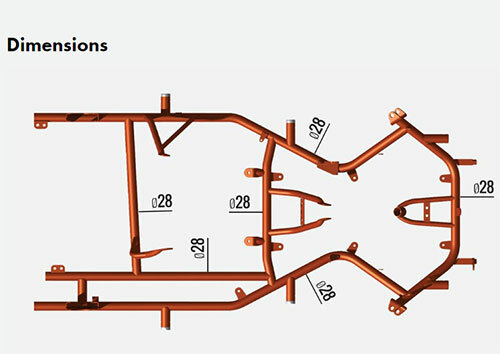 The kart conceived for all the drivers that are going to approach the karting world.